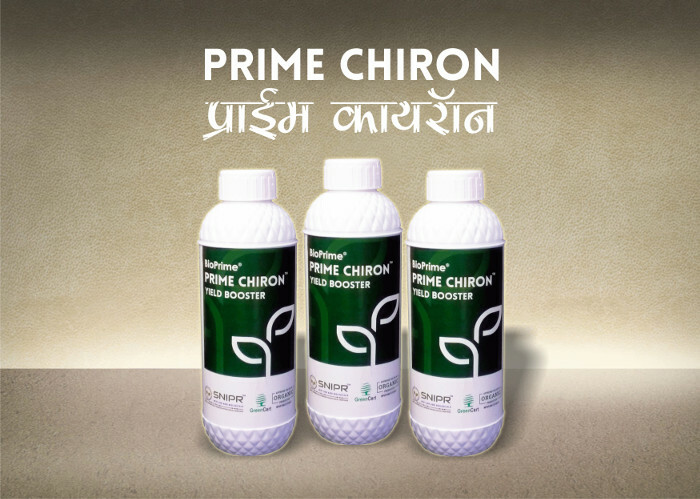 Prime Chiron – Bio-Prime AgriSolutions Pvt. Ltd.
Scientifically formulated bioactive consortium containing photosynthetic intermediates and botanical bio-stimulants. 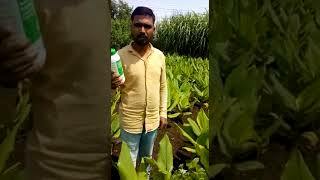 These actives are readily absorbable and give instant boost in yield and quality of the crop. Who can use Prime Chiron? 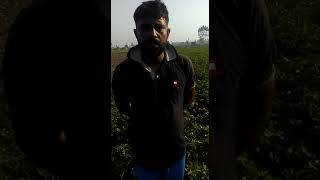 1L per acre for all field crops, cotton, sugarcane orchards. Want to know more about Prime Verdant? Strengthens cell wall, enhances root system & increases growth. Particularly beneficial under conditions of water stress, temperature extremes & high biotic pressure. Increases photosynthetic potential leading to luxurious growth, preparing the plants for high yield. 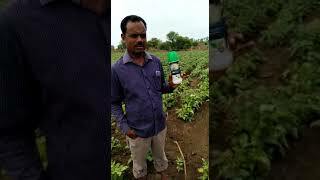 Useful for all vegetables, fruits, cereals, pluses & cash crops. Want to know more about Prime CG-PRO?